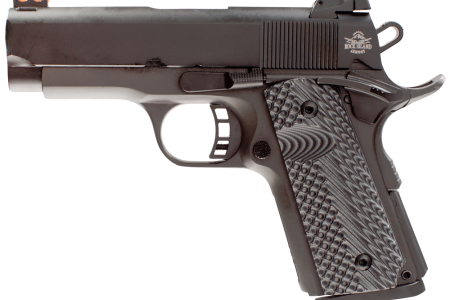 We have the new Rock Island Armory TAC 1911 II Compact (.45) in stock right now! Priced at $599 plus tax for MN buyers--cash/check/money order. MSRP is $759.99. MN ID and permit to purchase/permit to carry required. For out of state buyers, we will ship to your local FFL for $30. 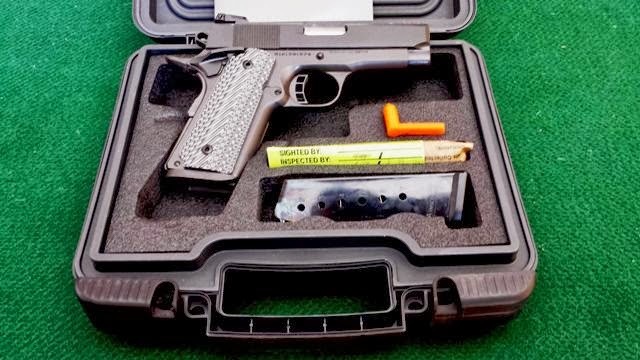 This is model 51479 featured at Shot Show this year, and also featured as one of the new concealed carry options on the Armscor website. These are newly released and not available anywhere yet. We have a small quantity available to us and we would like to be able to sell them all at a reasonable price before the big-box stores can get their hands on them! Email or call to come pick one up or take a look! We have the following Rock Island Armory pistols currently available for order--ready for pickup in Newport, MN within 3-5 days of order. Prices are cash/check/money order, MN sales tax not included. Permit to purchase/permit to carry required. For out of state sales we will ship to an FFL near you for $30. Please call or email to order or for more information--612-314-5004 or druryfirearms@gmail.com. Find a lower price somewhere else? Let us know and we'll try to match or beat it. If you are looking for a model not listed here, we can add you to our watch list! Just send us an email with your name and the model number, and we'll let you know when it's back in stock. PRICE UPDATE! Now priced at $549.99 through February 28, 2014! 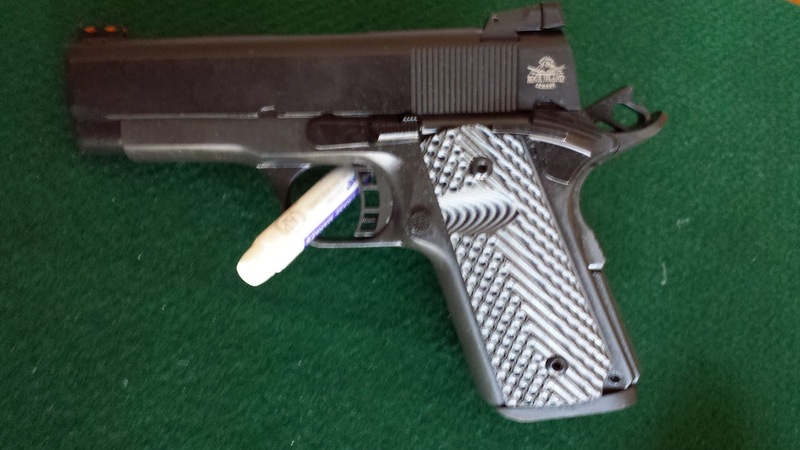 The Armscor/Rock Island Armory TCM 22 Standard Midsize is now available. 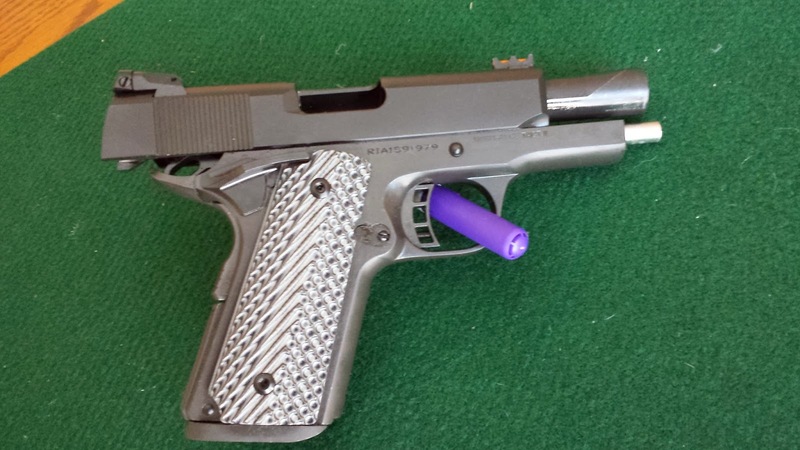 This is model 51915 in the Armscor 22TCM caliber. Priced at $609.99 plus tax for MN sales. MN ID and MN permit to carry/permit to purchase required. For out of state sales, we will ship to an FFL near you for $30, no sales tax unless required by your own state. 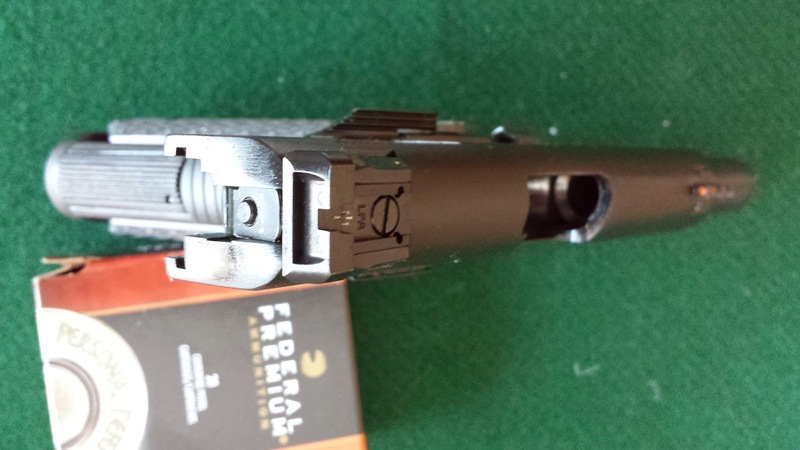 Contact Drury Firearms at druryfirearms@gmail.com or 612-314-5004 to order! 22TCM ammunition also available. 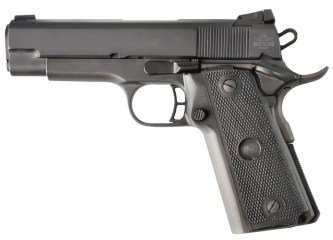 Visit http://us.armscor.com/products/tcm-22-standard-midsize for more information. The Rock Island Armory M5 Matte Nickel Shotgun is now available! This is model 51330/51329 in matte nickel. The Rock Island Armory M5 Shotgun offers a very true throwback to the old classic High Standard Flite King shotgun design. This 12 gauge, pump action shotgun is composed of a precision reamed ordnance steel barrel. Holds up to 5 rounds. Priced at $229.99 plus tax for MN sales. Email druryfirearms@gmail.com to order!